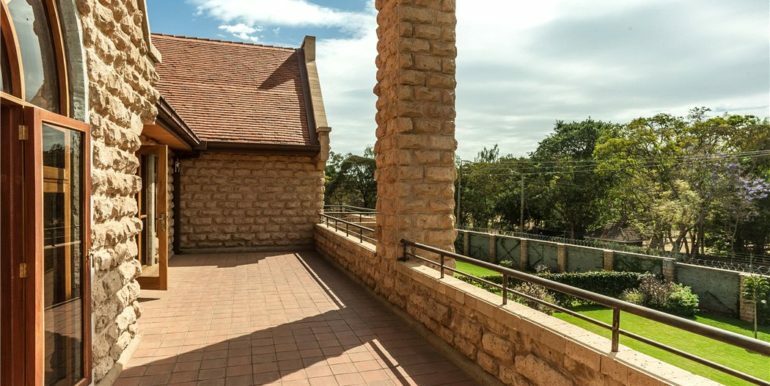 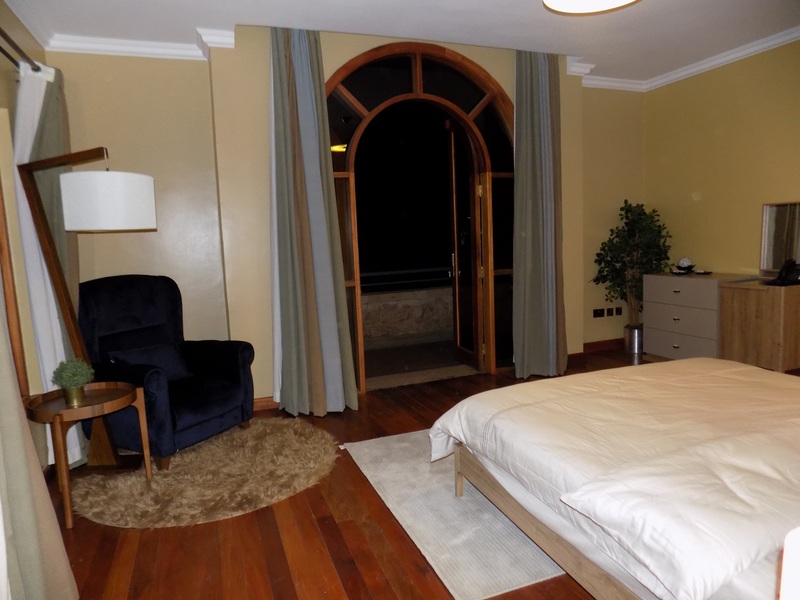 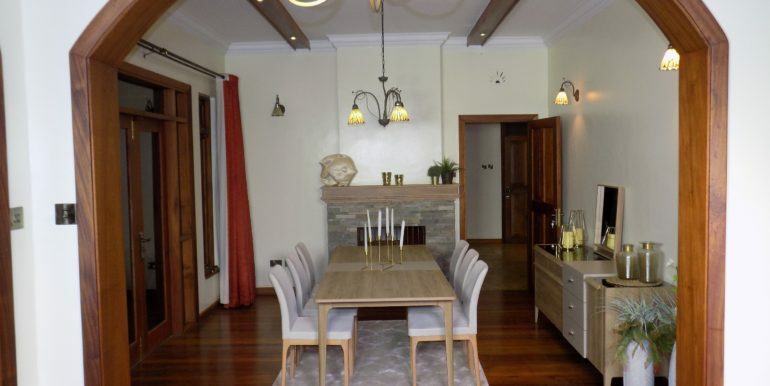 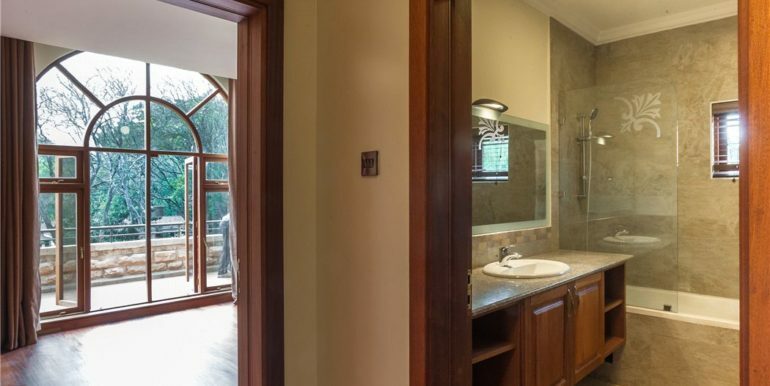 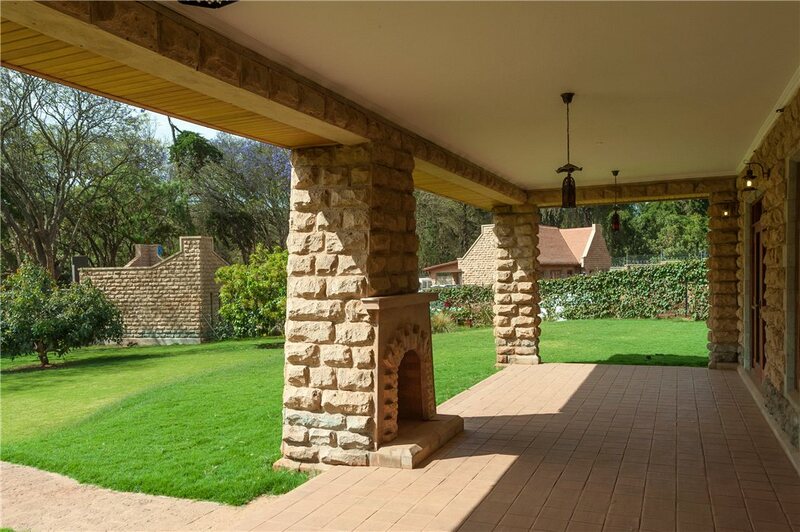 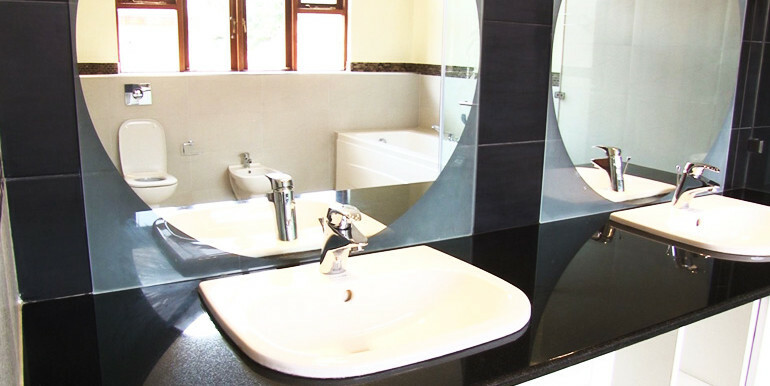 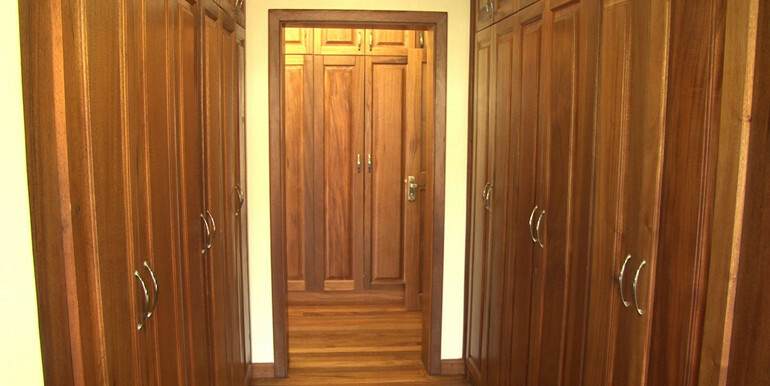 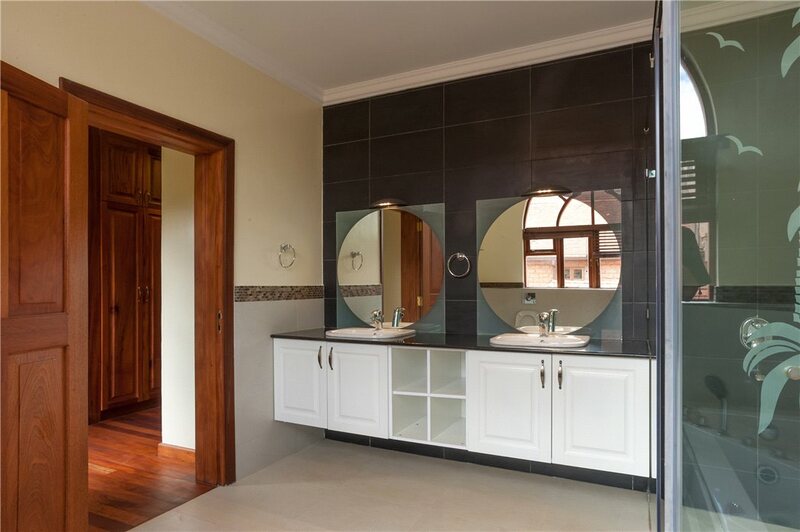 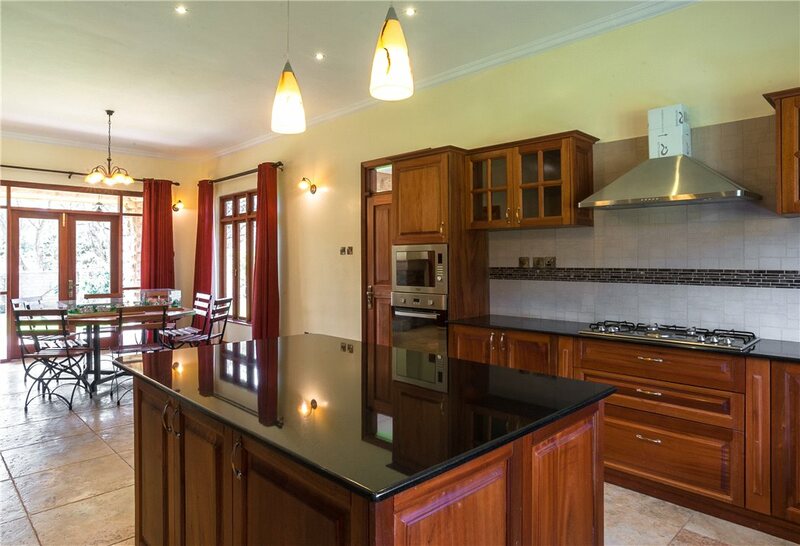 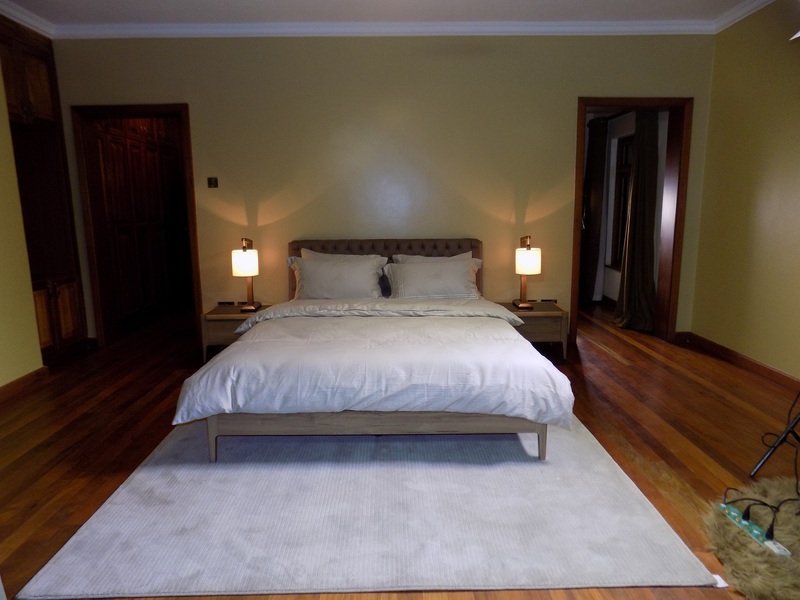 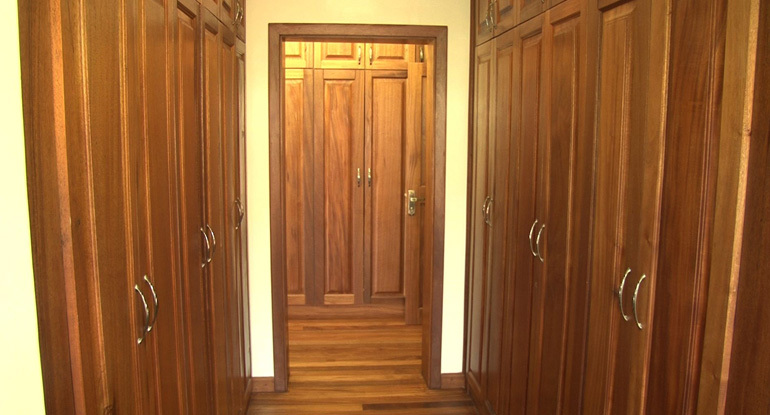 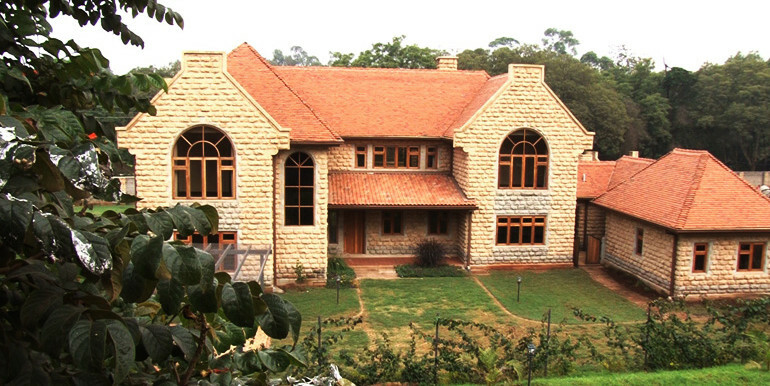 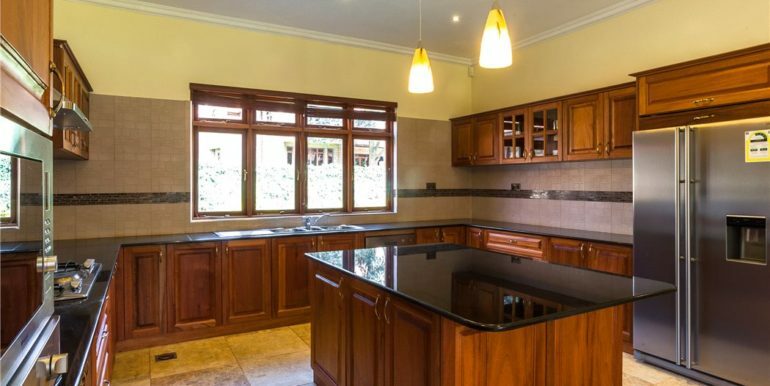 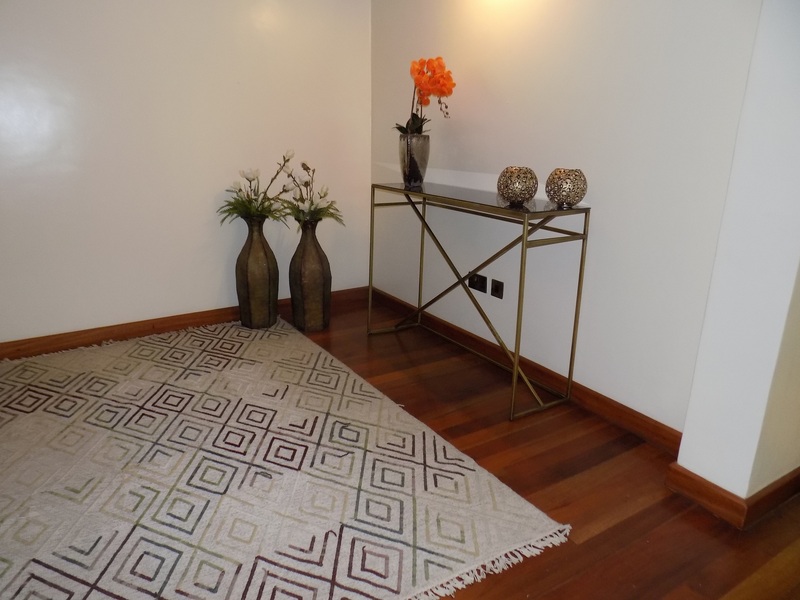 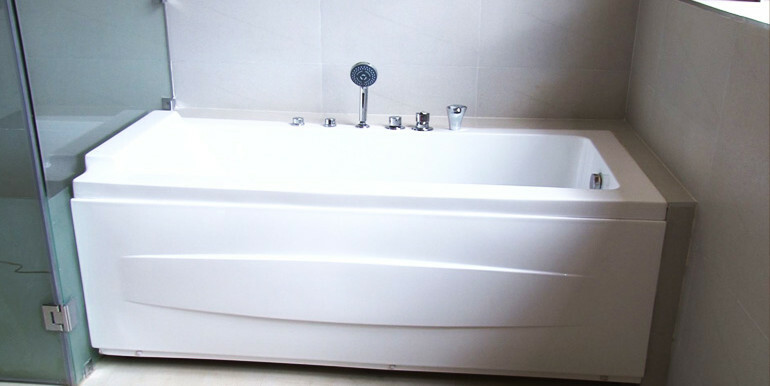 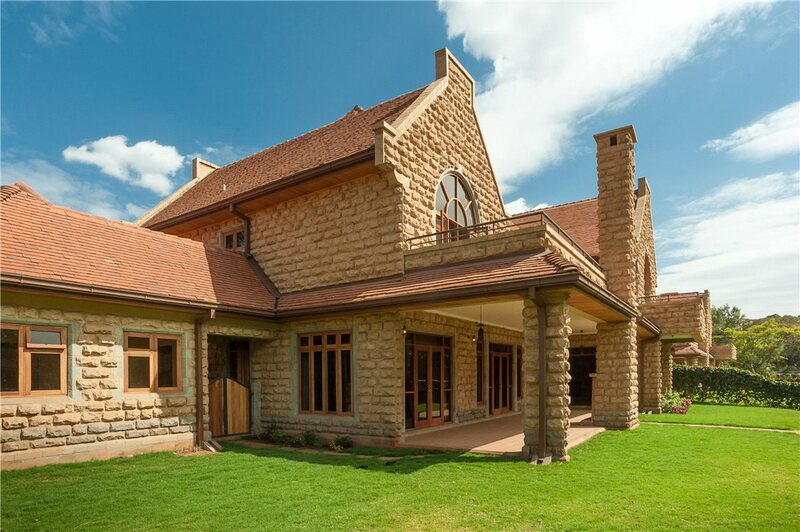 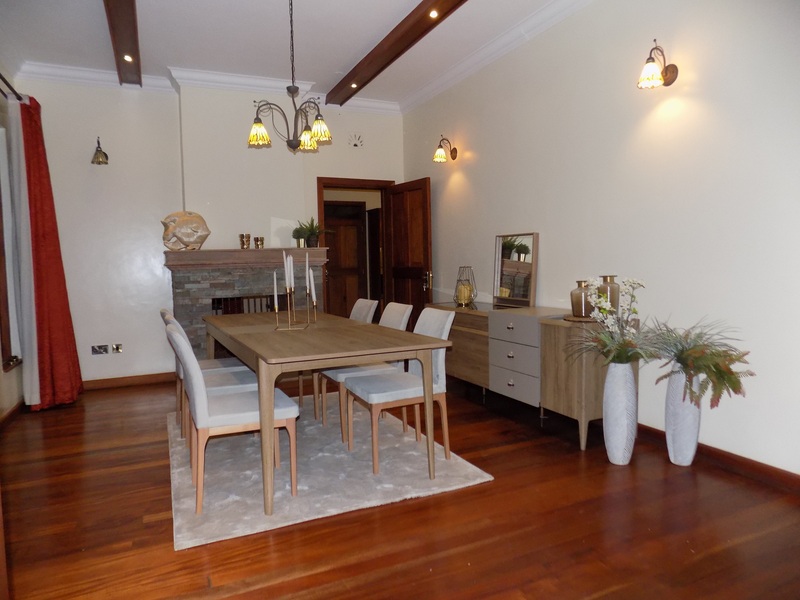 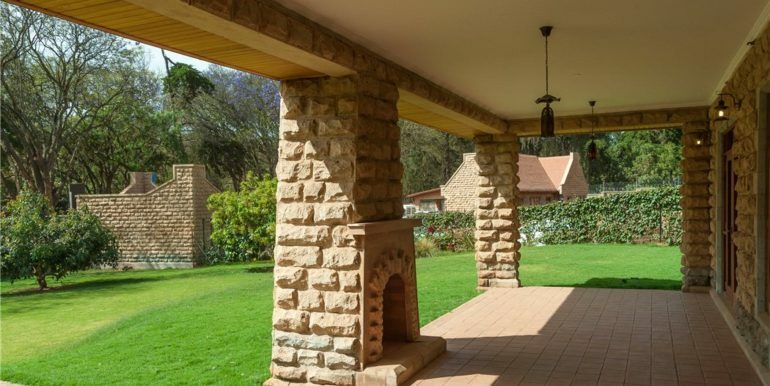 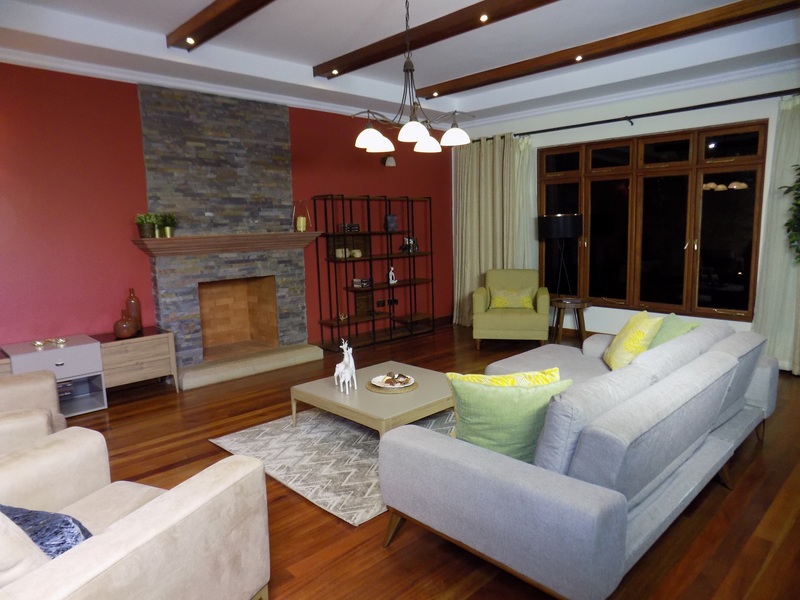 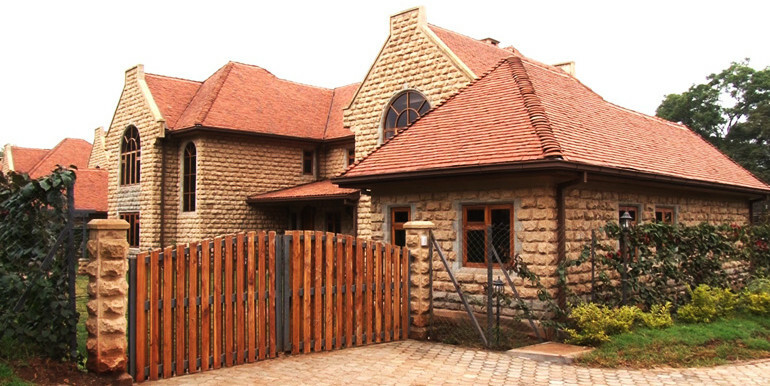 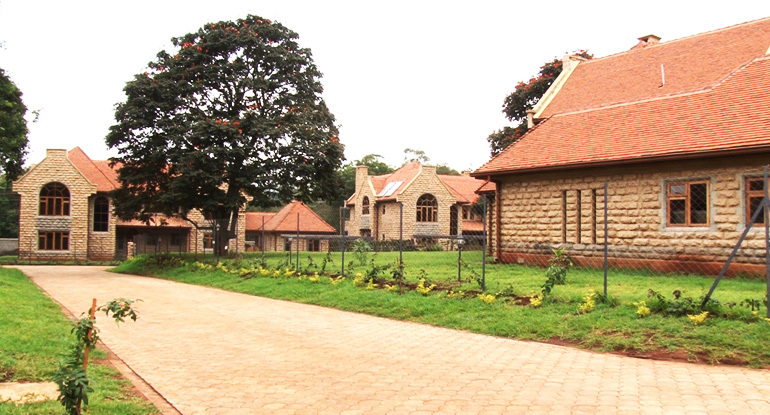 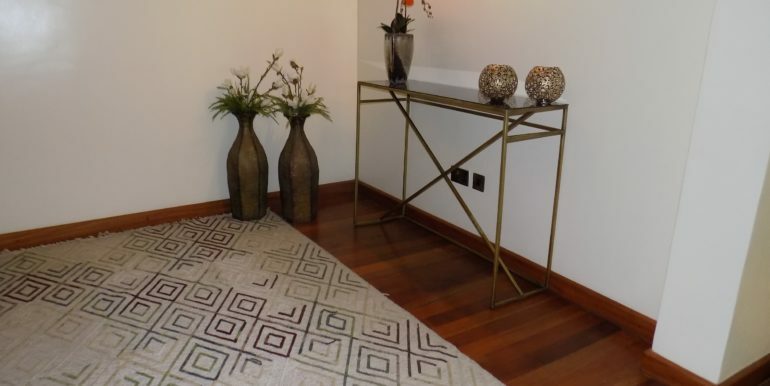 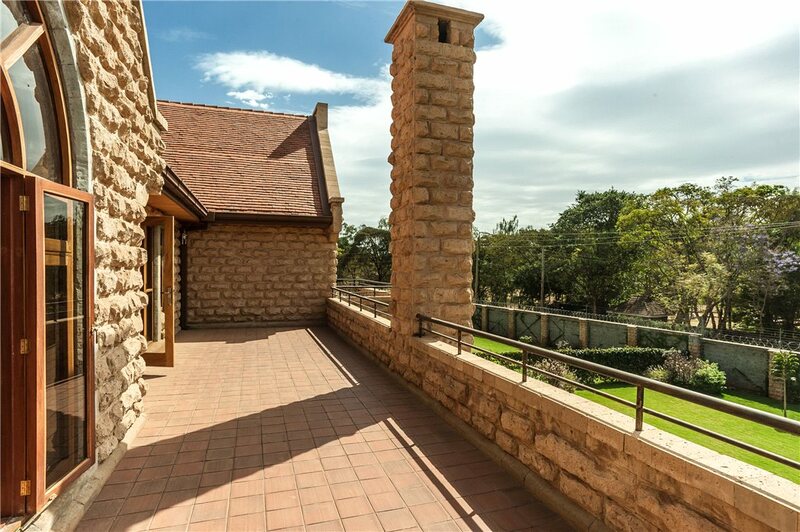 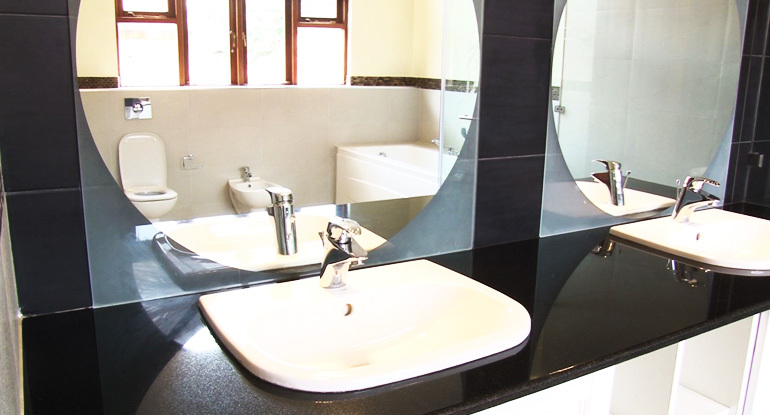 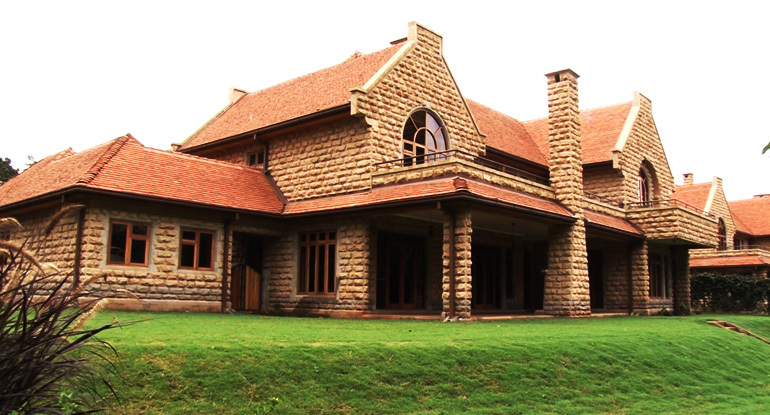 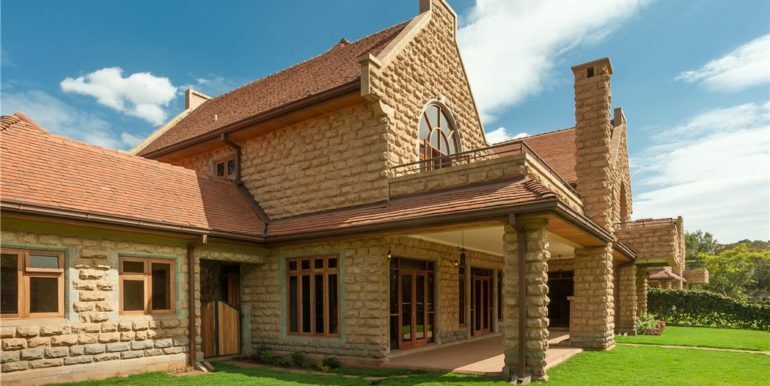 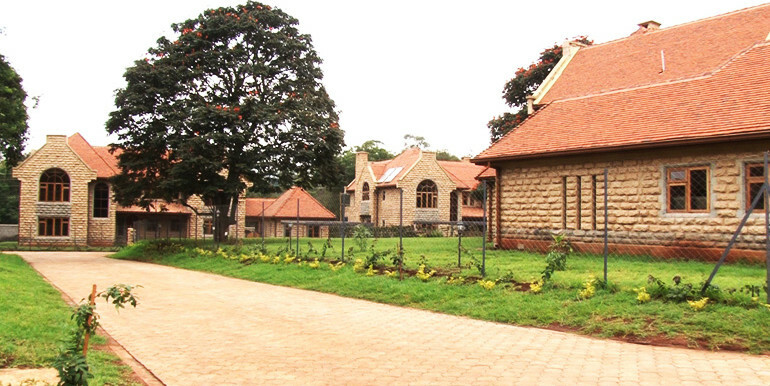 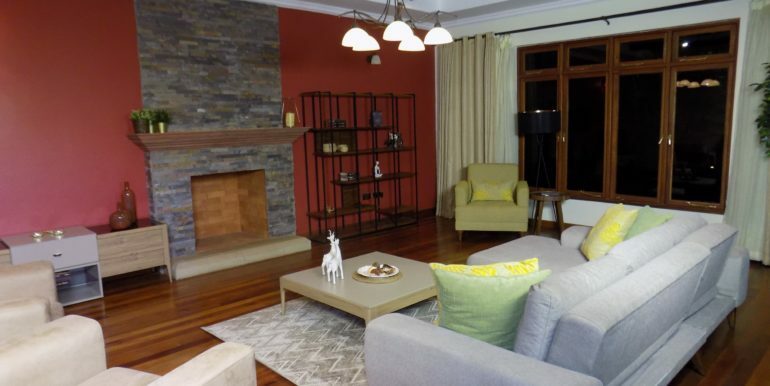 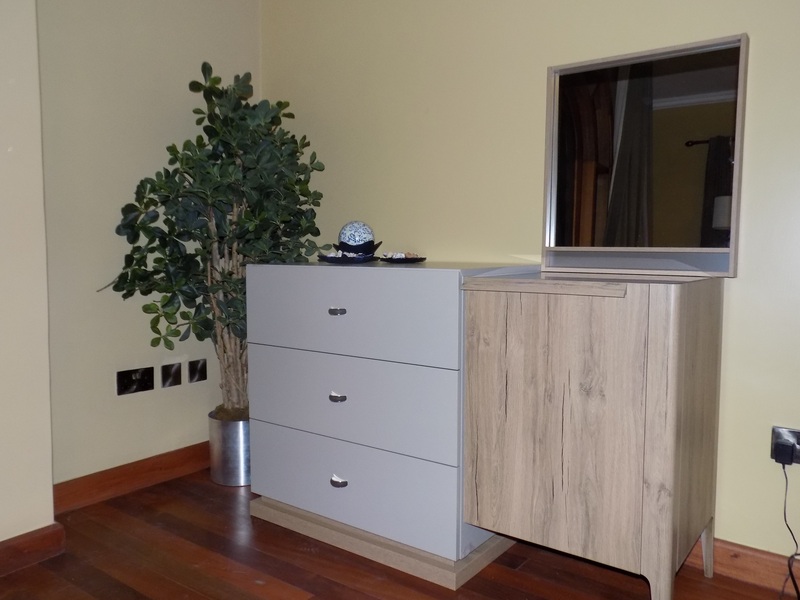 The Paddocks Karen is opportunely located 16KM South West of Nairobi’s City center. 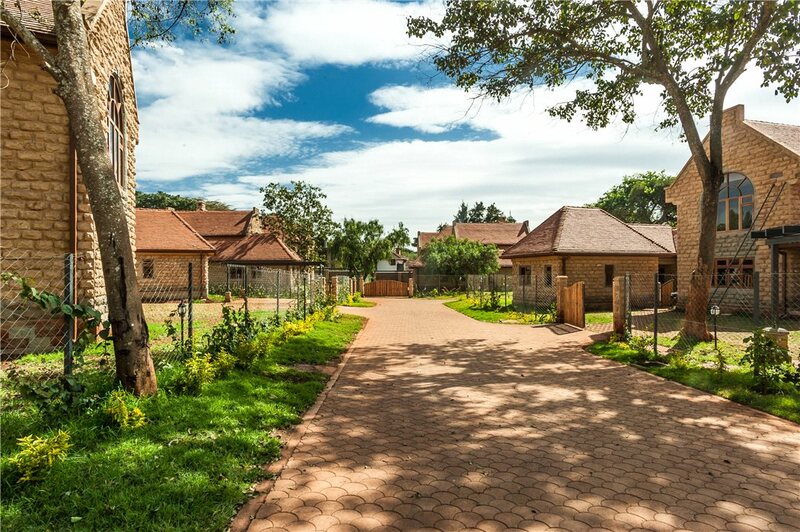 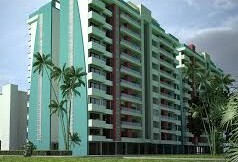 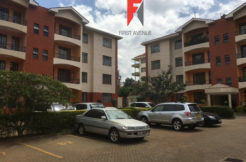 It embraces 10 rustic luxurious homes within a gated community, with first class facilities, offering a superior lifestyle. 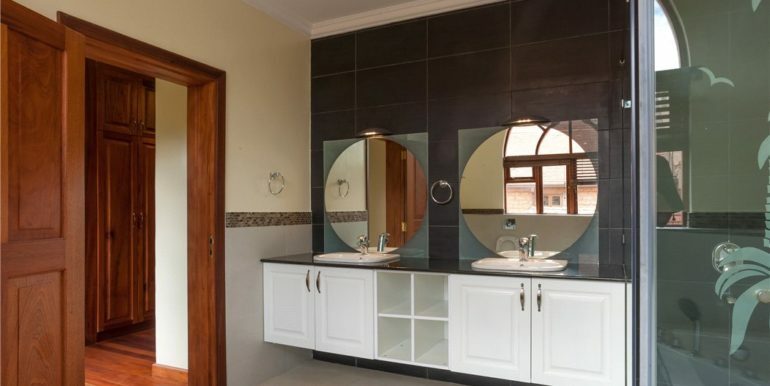 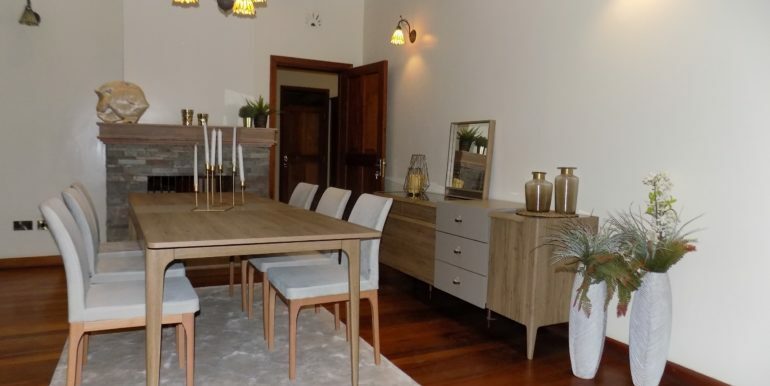 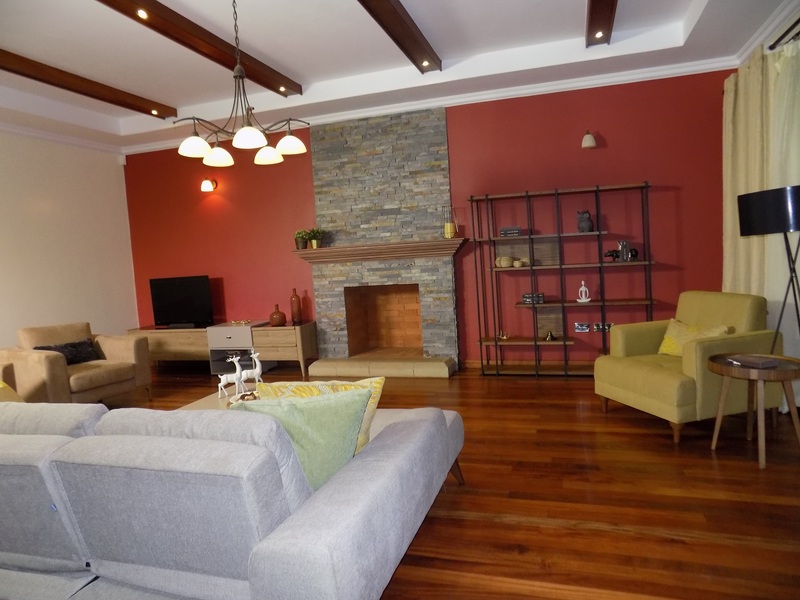 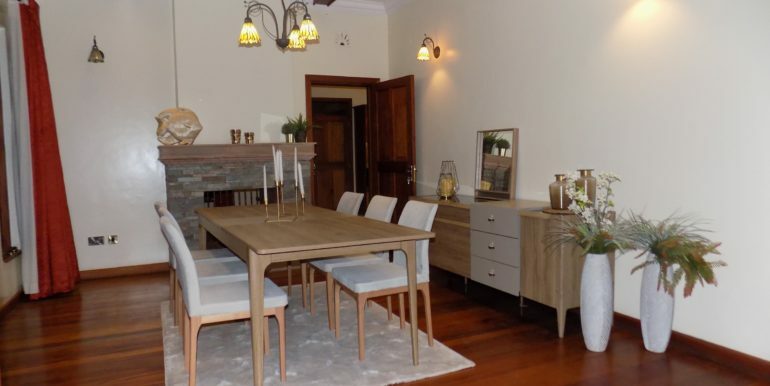 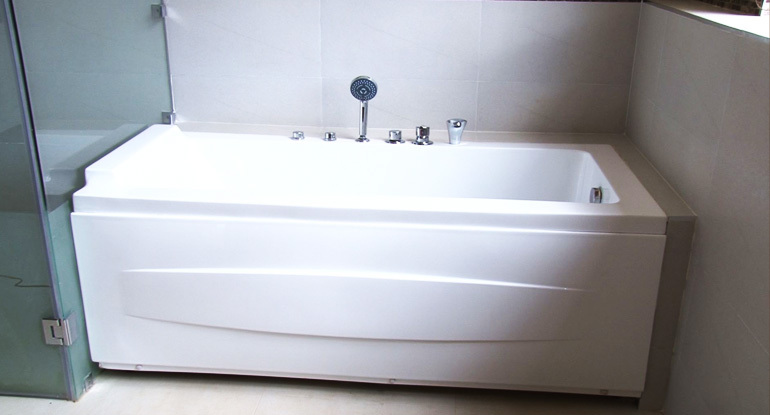 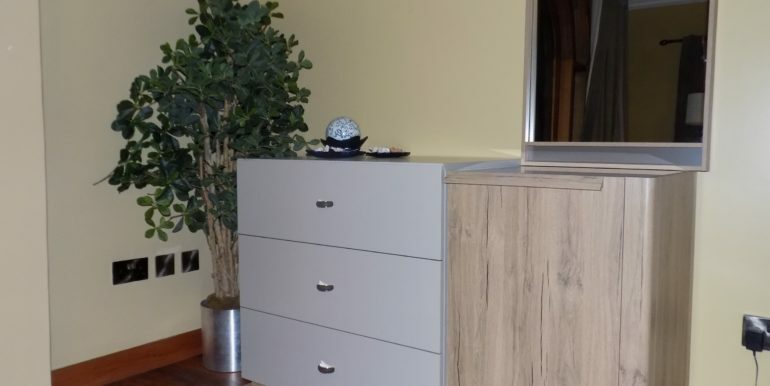 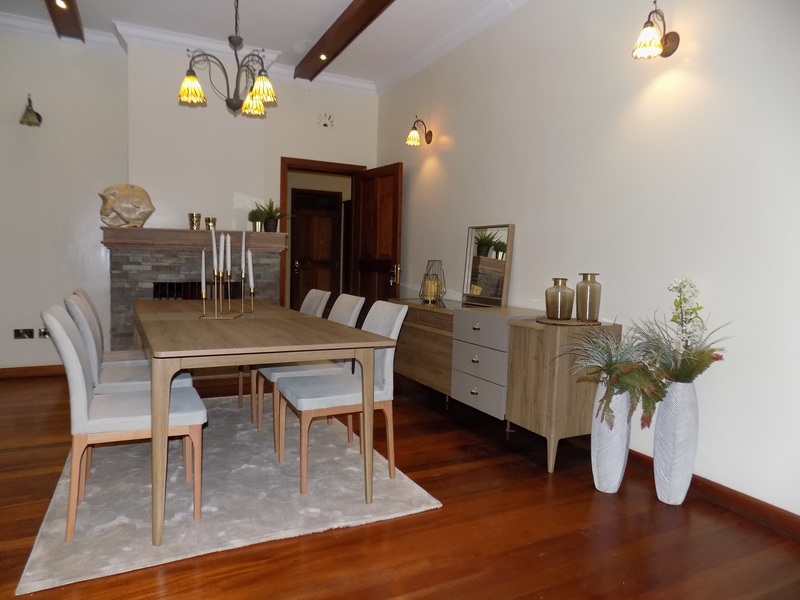 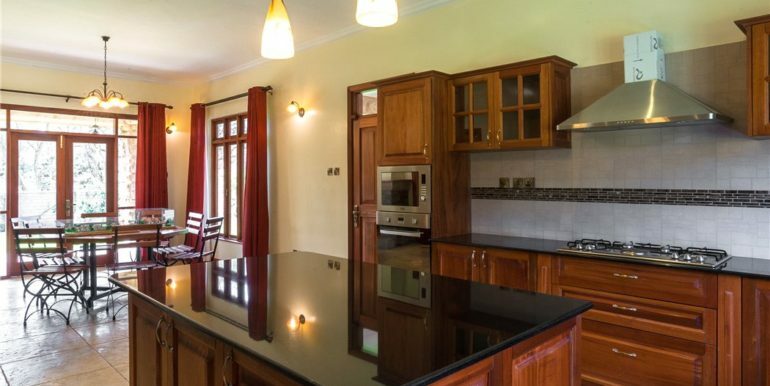 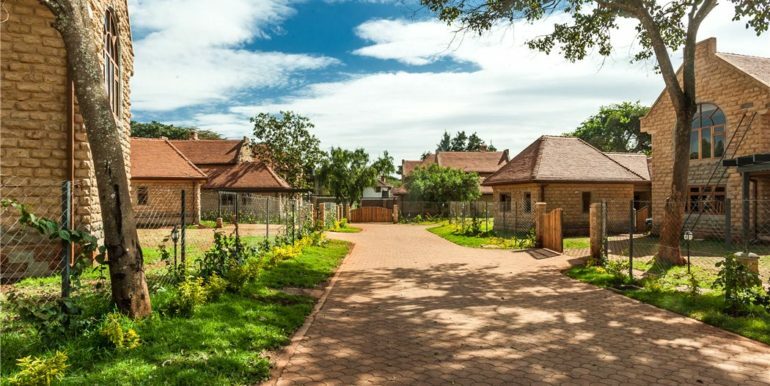 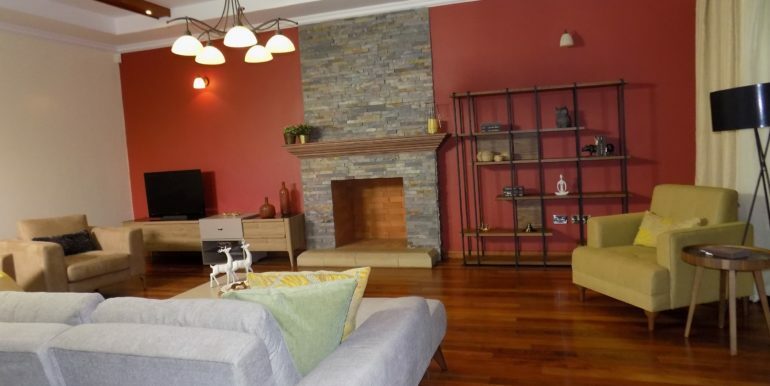 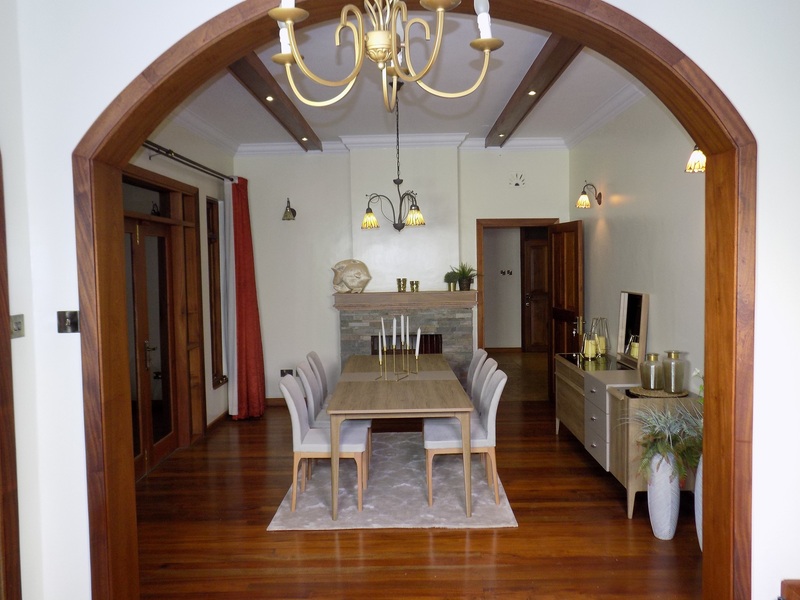 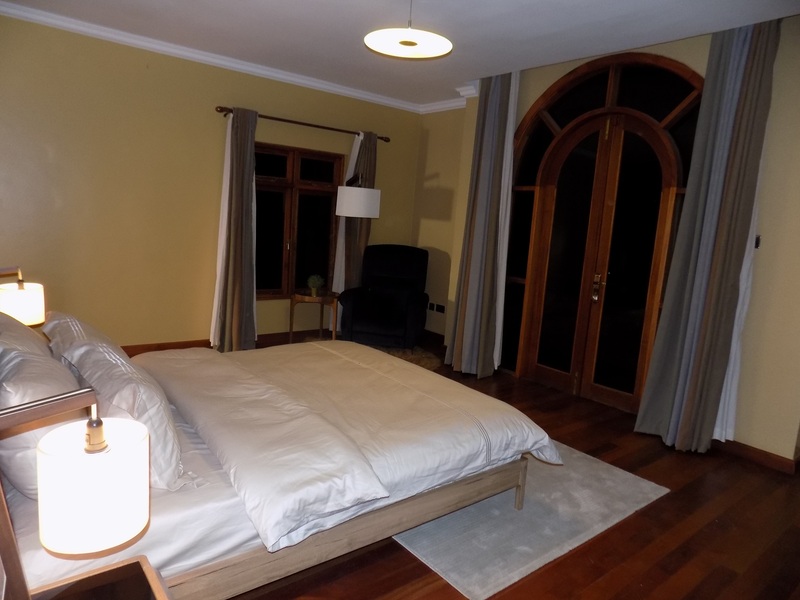 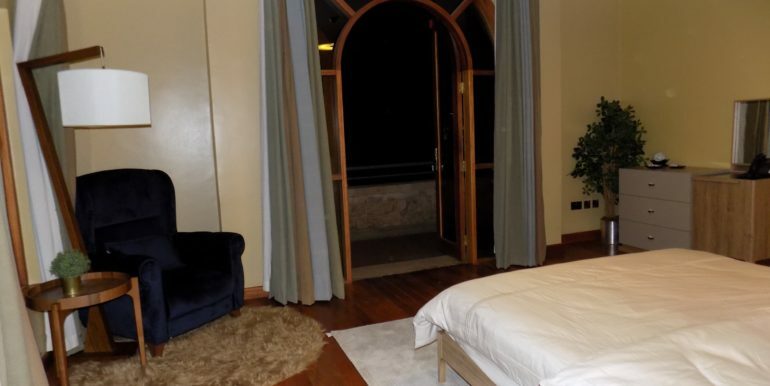 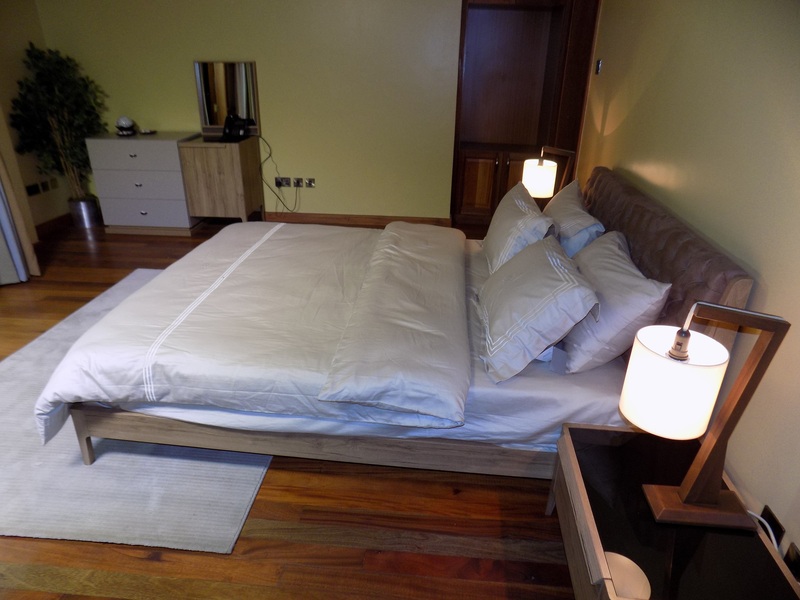 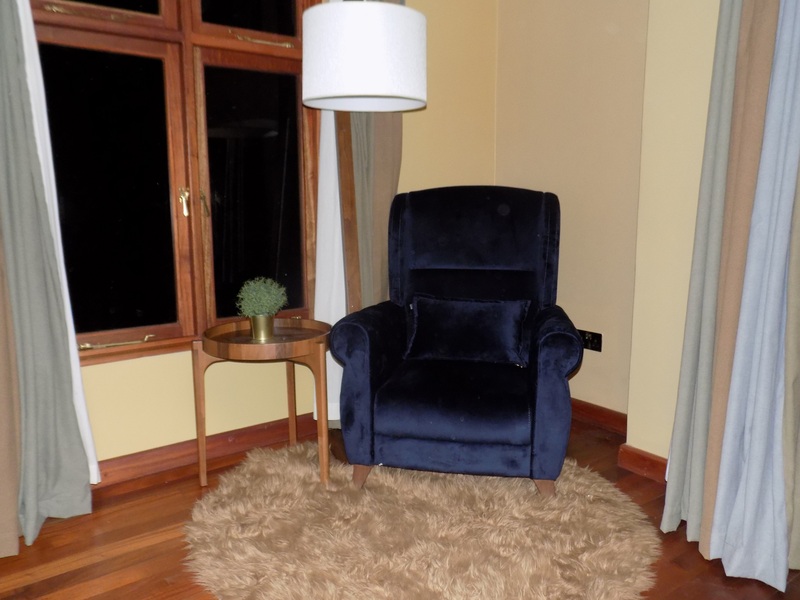 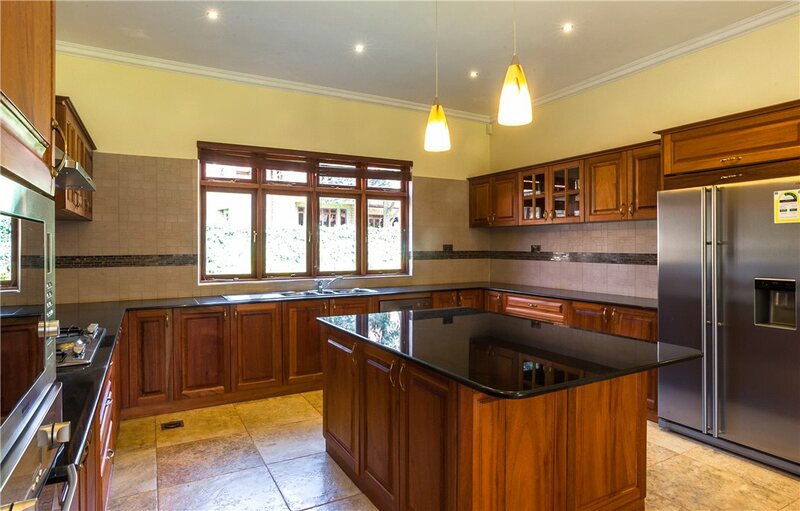 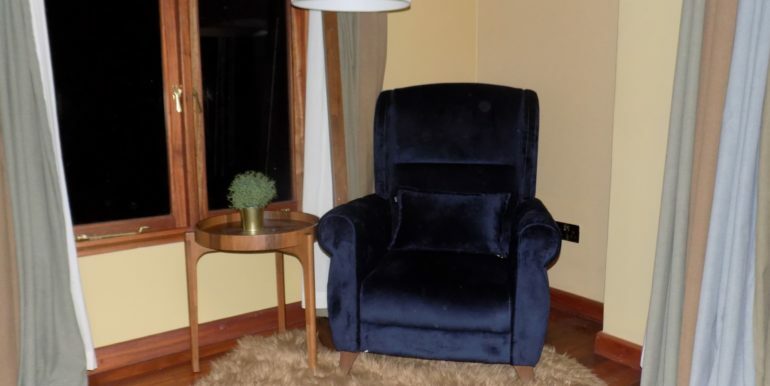 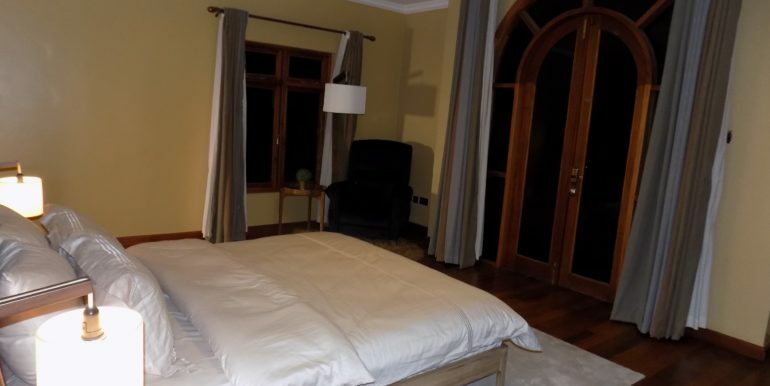 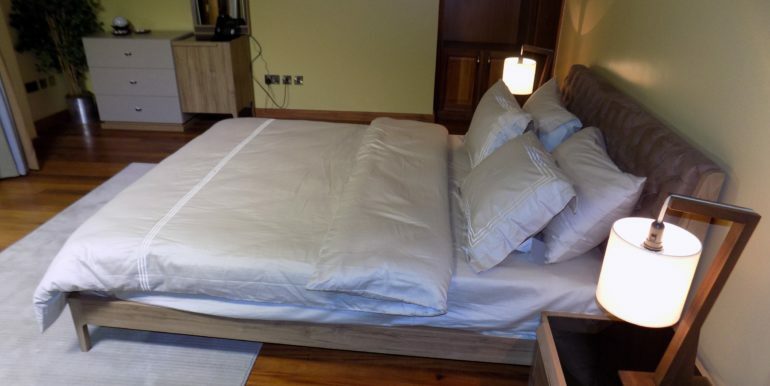 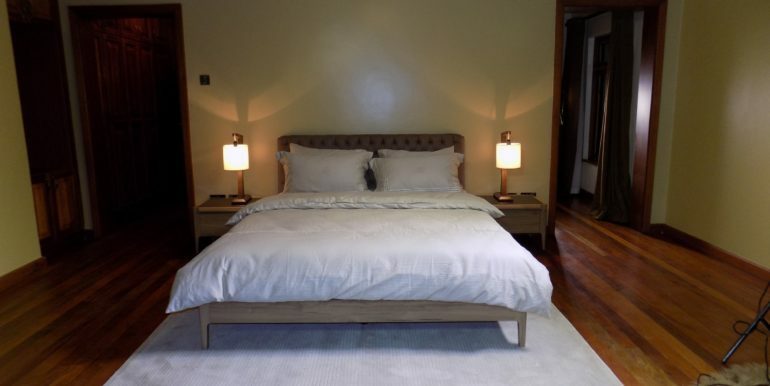 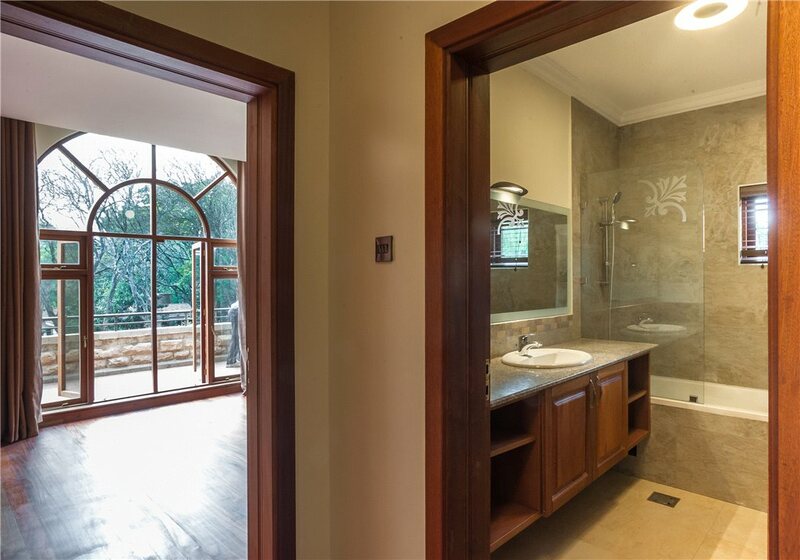 The Accommodations include; Spacious lounge with a fire place, Fitted kitchen with a breakfast area, Study room, Large terrace with open fire place leading to the gardens, 1 master ensuite bedroom and 3 Bedrooms, a family room with a fire place, 1 Guest bedroom ensuite and 2 Domestic Servant Quarters.